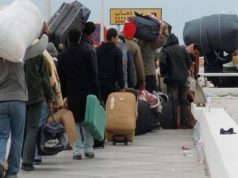 Rabat - A group of 260 Moroccan migrants trapped in Libya have called on Moroccan authorities to help them return home. 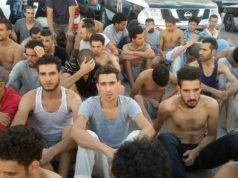 Rabat – A group of 260 Moroccan migrants trapped in Libya have called on Moroccan authorities to help them return home. 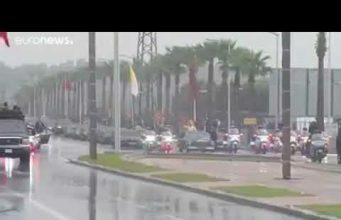 In a video posted on Youtube on August 3, a young Moroccan migrant explained the group’s situation in Libya, where they currently in the custody of the Ministry of Interior’s Anti-illegal immigration Agency. 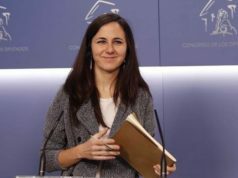 The young migrant said the group has been trapped in Libya for five months, claiming Moroccan authorities had not made the necessary measures to bring them back home. “The Moroccan Embassy did nothing for us. All other embassies came to take their citizens out, except for our own embassy,” he said. The man added that their fingerprints had been taken by the Moroccan Ministry of Foreign Affairs, but no concrete steps to take them home followed, said the migrants. “We have suffered here. We are asking the embassy to do something. 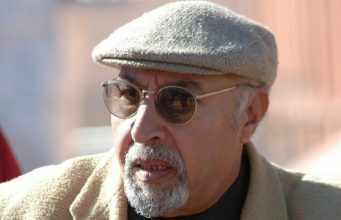 There are old and underage people among us,” said the migrant. 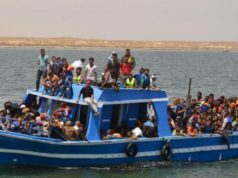 In another Youtube video published August 4, a Libyan officer affirmed that Moroccan authorities are in contact with their Libyan counterparts to find a solution to the trapped migrants. 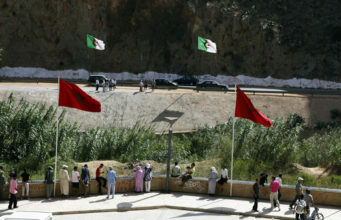 The officer refuted claims that Moroccan authorities were not serious about ensuring the return of the migrants. 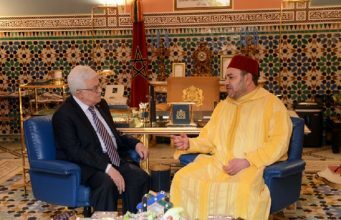 “We have contacts with the Moroccan government and Ministry of Foreign Affairs. It’s just a matter of procedures that take some time,” said the officer. 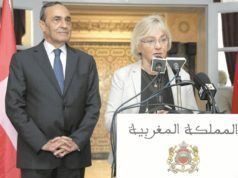 According to the officer, Libyan authorities have received confirmation from the Moroccan Ministry of Foreign Affairs that a flight will take Moroccan migrants back home on Friday, August 11. 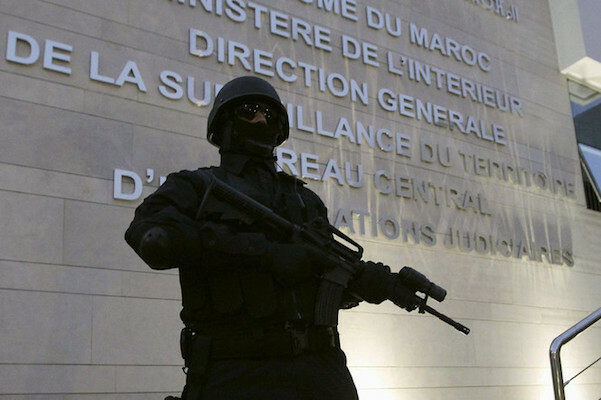 The officer added that anyone from Morocco whose relative is currently detained can contact them to get in touch with their relatives.